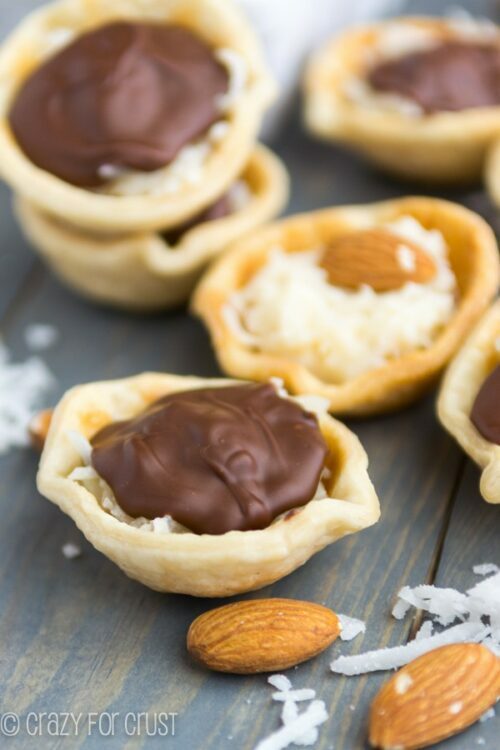 Coconut recipes take me away to that tropical place where I’m sitting on the beach with a cool drink in my hand and the sun is glistening on my tanned and toned, just pilate-d body. SCREECH, reality check…I’m in Northern California and it’s either raining puppies and kittens (get going on that Ark) or it’s hotter than the surface of the sun. But, a girl can dream, can’t she? If you are looking for easy coconut dessert recipes, recipes with shredded coconut, then you found the right place! 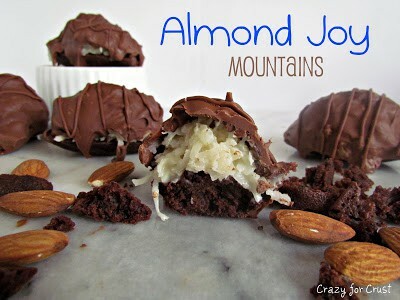 Like coconut in your brownies, cakes, cookies, fudge, pies and cocktails? Get ready to indulge with all your COCONUT desires! 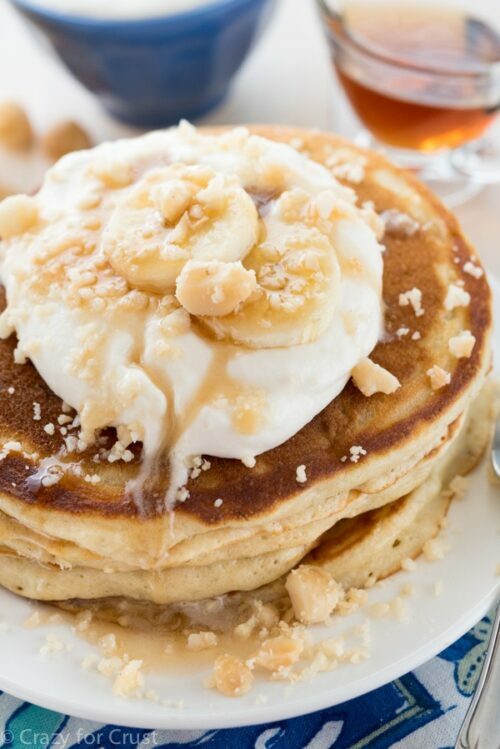 Coconut added to all things gooey and delicious! 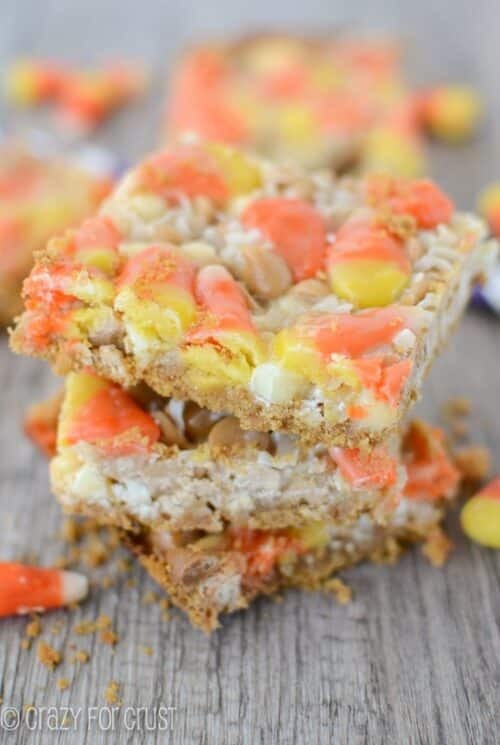 Bark, Bars, Blondies, Brownies will have you swimming in coconut-y goodness. Which recipe will you try first? These coconut cakes will have your taste buds singing from the rooftops! 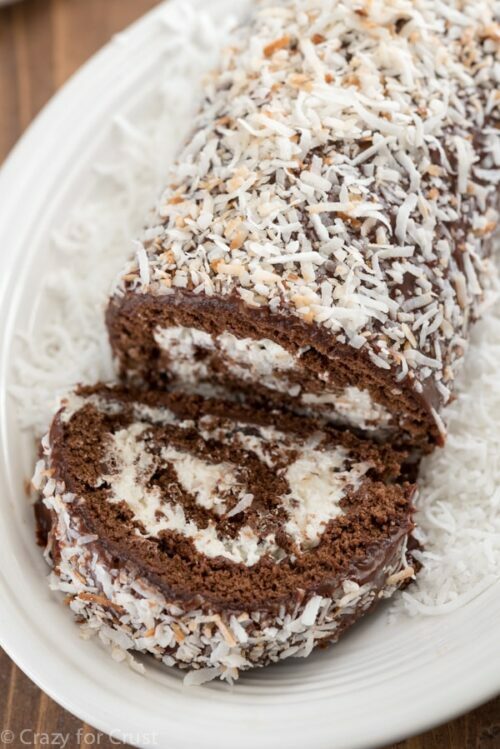 Whether you choose a traditional cake, a cake roll or even cupcakes, the coconut is the top star in these recipes. Coconut like you have never tasted before. And there’s chocolate involved, so you know these macaroons and cookies are going to knock your socks off! Yep, still more delicious coconut recipes. 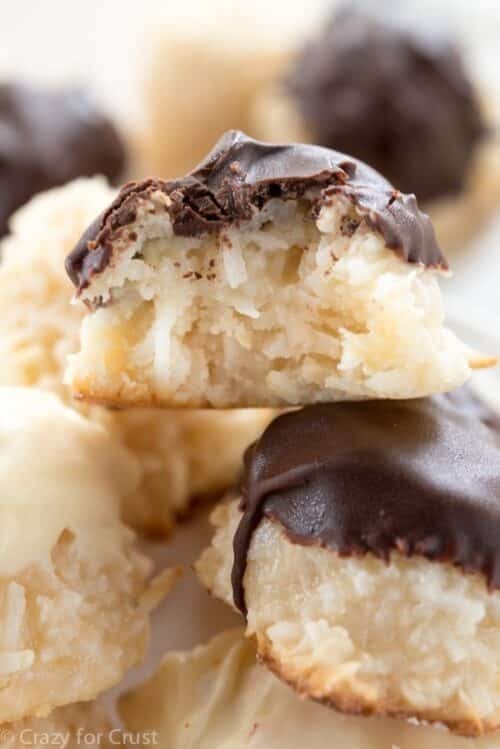 These coconut truffles and fudge are show stoppers, but will you share with your friends and family? They might be so good, you want to keep them all to yourself! Go ahead, I won’t tell a soul. 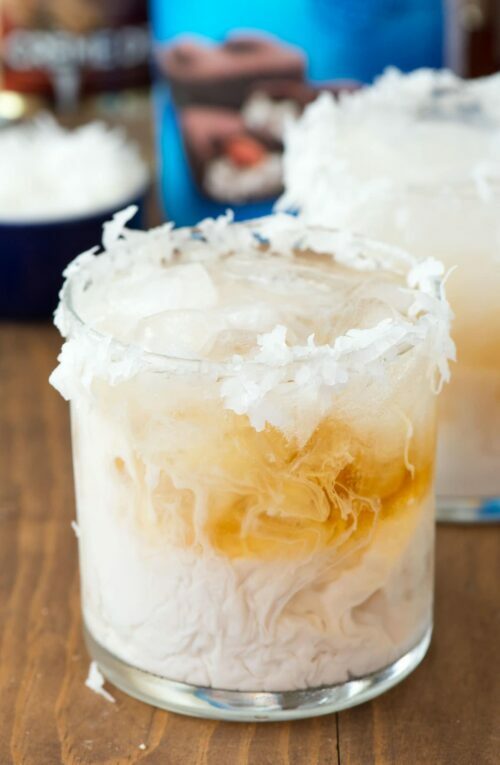 In case you haven’t had enough coconut in your brownies, cake, cookies and pie…let’s take it one step further and drink our coconut goodness with these yummy libations and milkshakes. No place to go besides coconut syrup, nuts and pizza. I really have outdone myself and my love of all things coconut. I hope you love them as much as me!